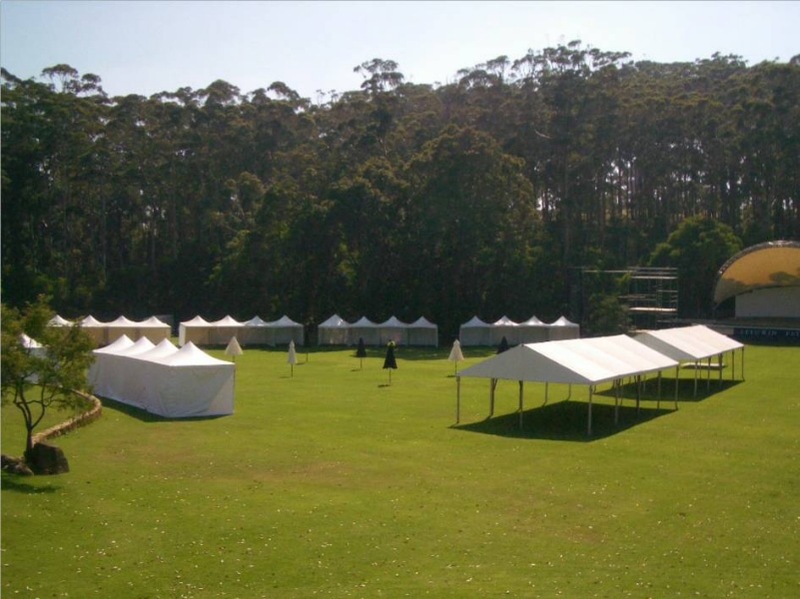 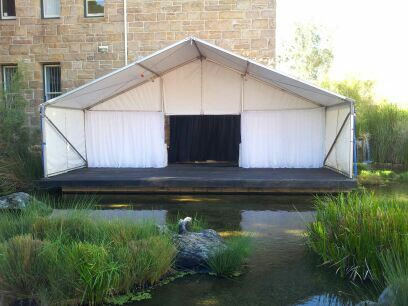 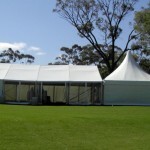 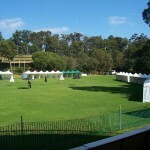 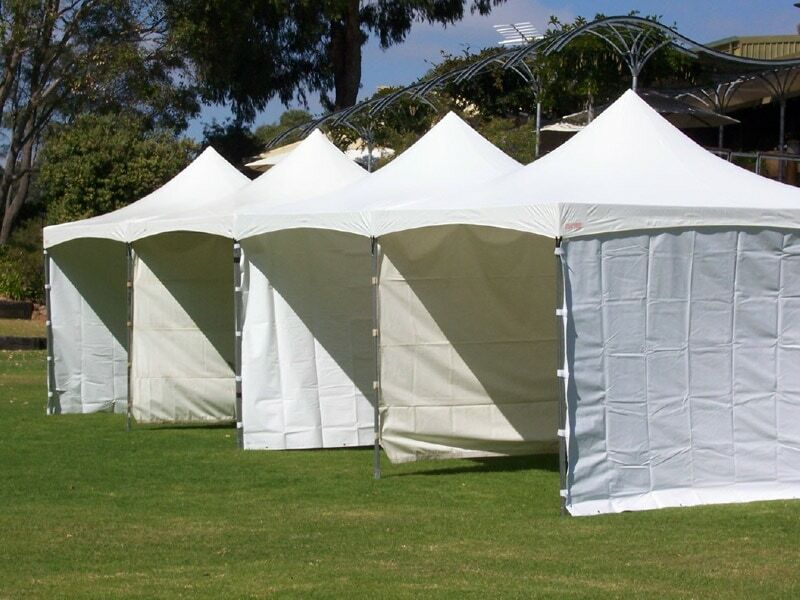 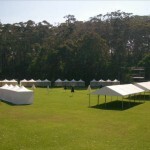 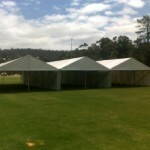 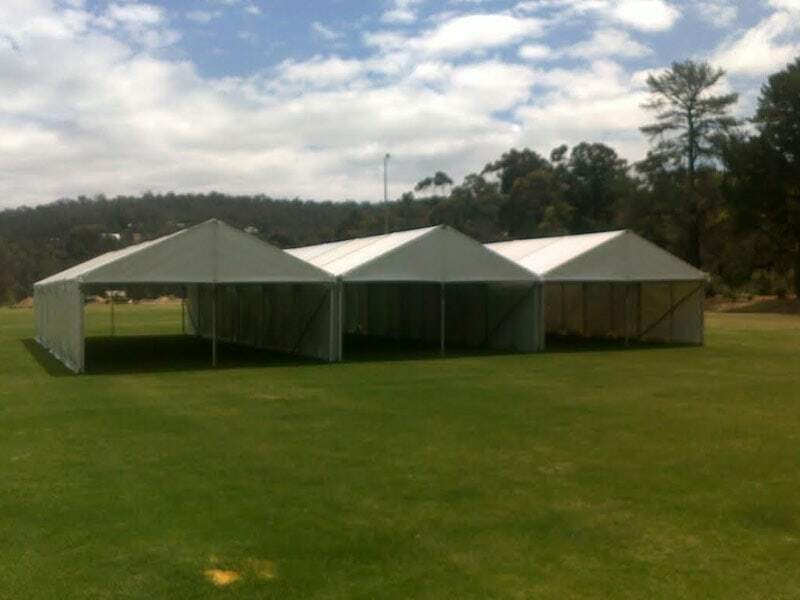 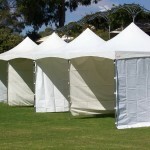 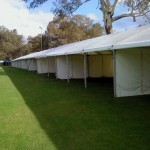 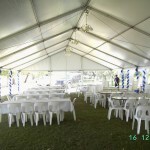 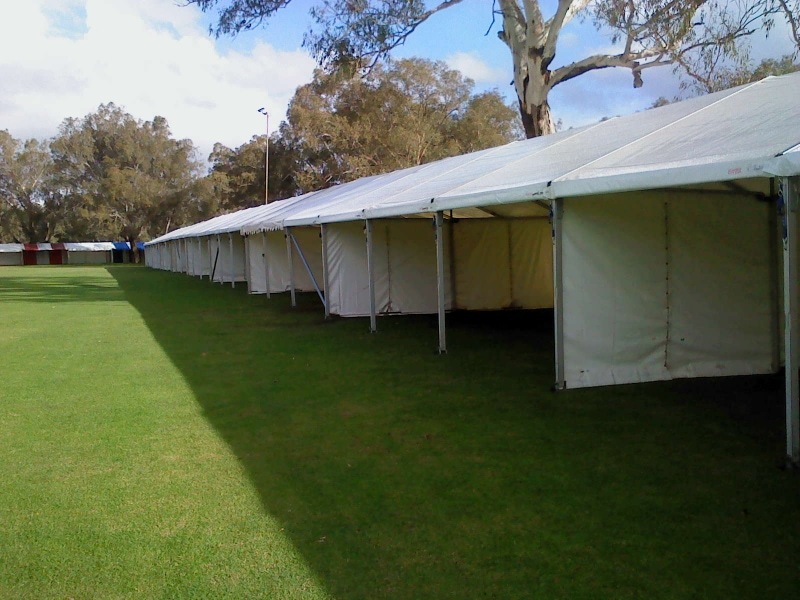 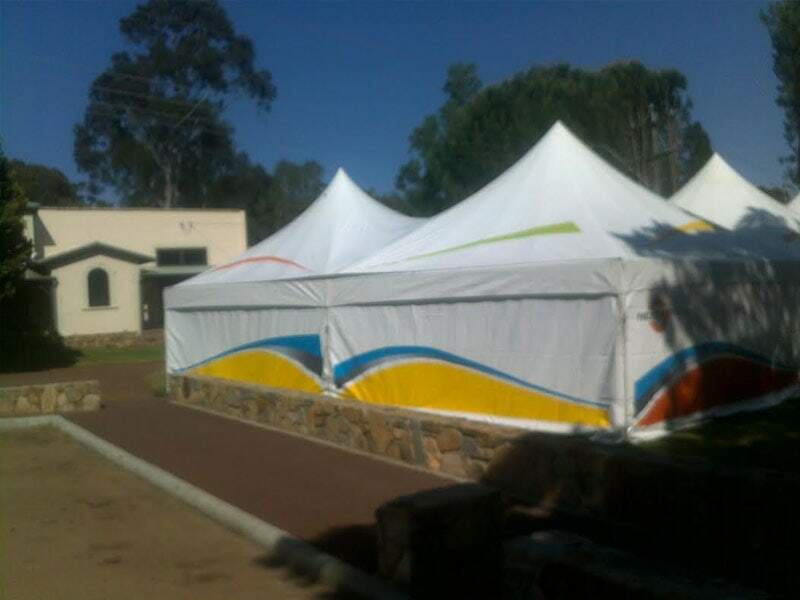 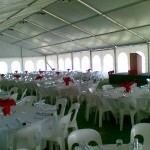 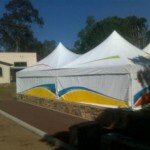 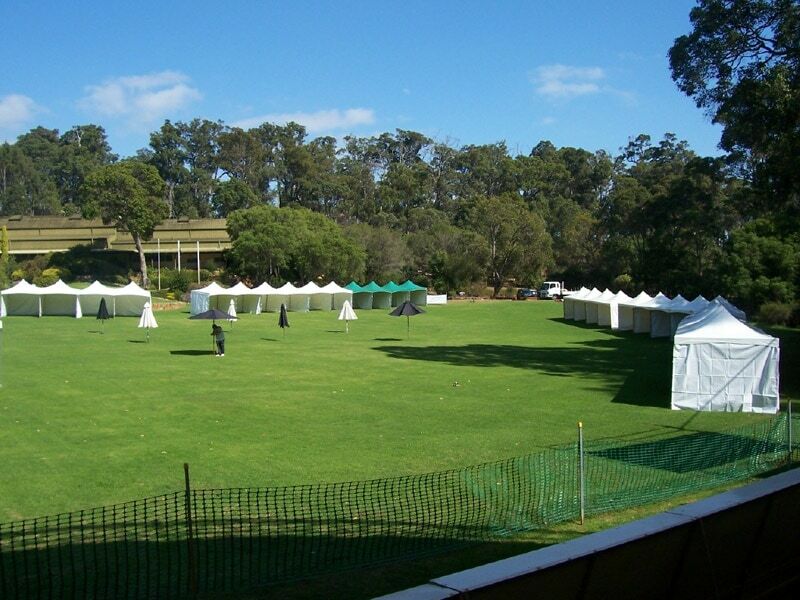 Spuds Marquee Hire supplies marquees for all types of corporate events in Perth and country field days. 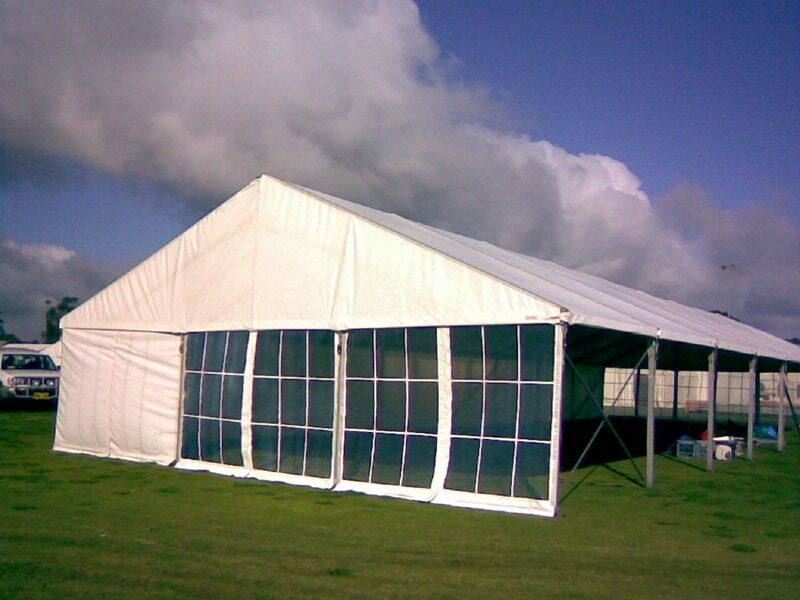 We believe it is important to supply the right marquee for the perfect event, whether you’re hosting a sales function, field day, hospitality marquee, or corporate event. 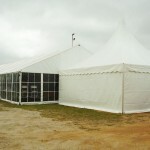 That’s why we work closely with you to ensure that your structure meet your exact requirements. 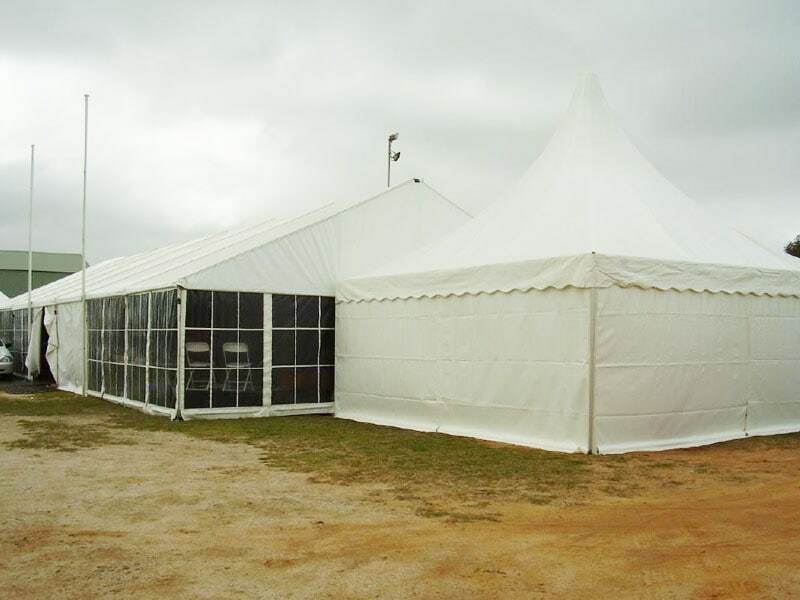 Our most popular corporate marquees is the ‘clean span’ marquee, which can be erected on solid surfaces as well as grass. 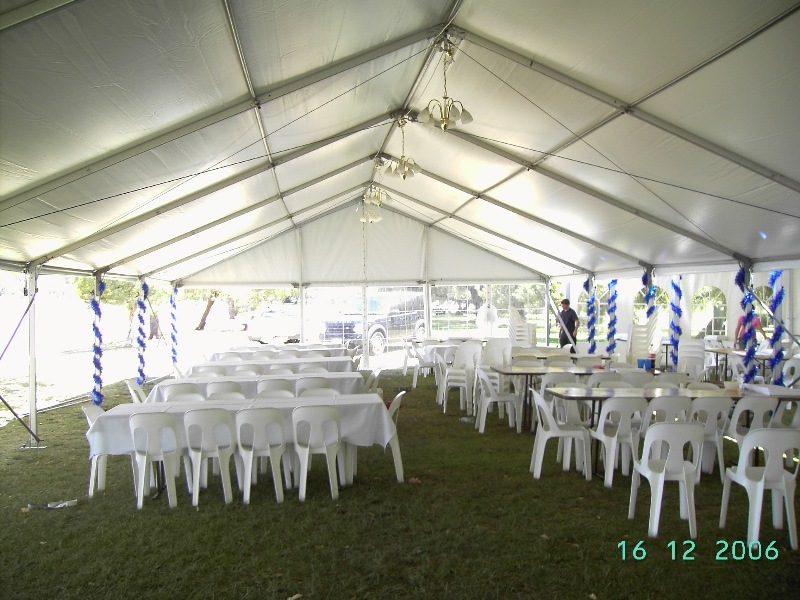 This type of marquee provides maximum floor coverage with no supports in the covered area. 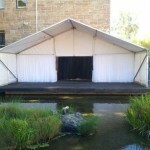 They can also be used to cover stages. 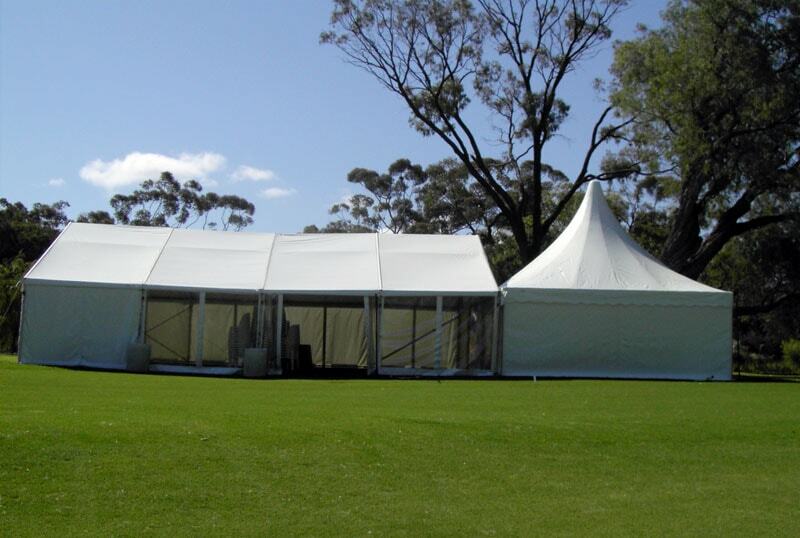 Our corporate marquees are available in widths of 4, 6, 9, 10 and 12 metres at various lengths. 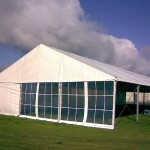 The marquees can be erected side by side if a wider marquee is required to create an even larger space. 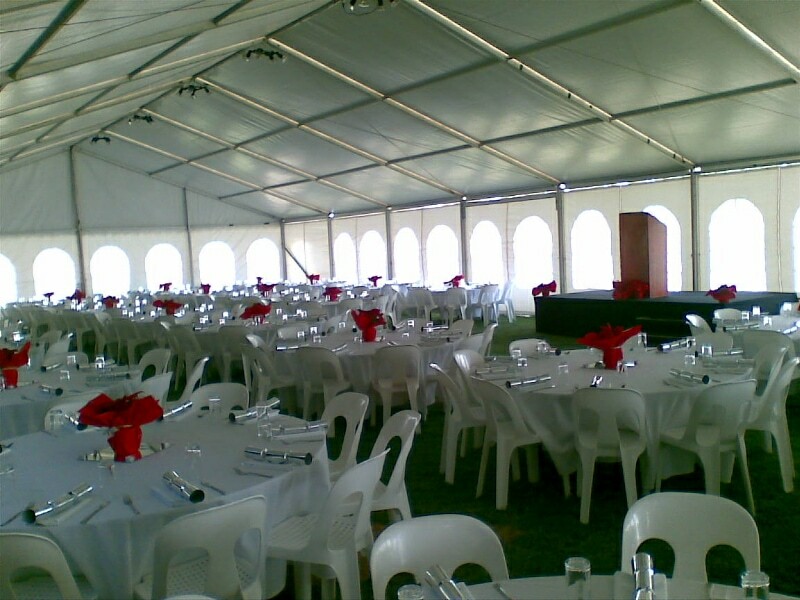 Contact us at 08 9370 2936 if you have any enquiries about our hire service, or want to book us in.